These flat wooden handled, metal head hooks (not in-line) fit comfortably in your hand. Comfort you even after work after long hours. 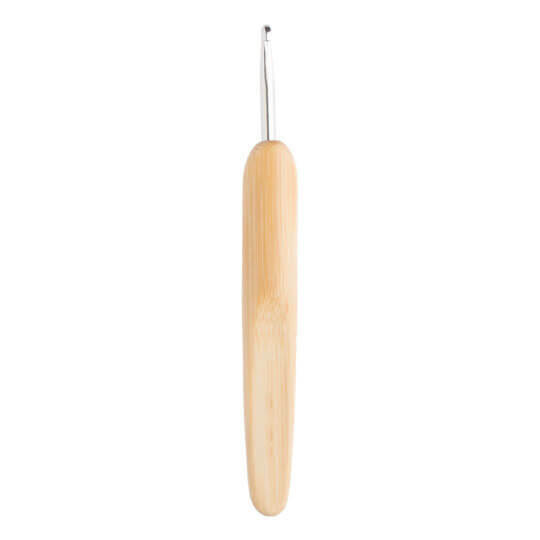 Usage: Great for all crochet projects and reccomand to nickel allergic crocheters. ChiaoGoo is a brand from Westing Bridge LLC. ChiaoGoo's products have known as one of best quality stainless steel and the best moso bamboo knitting needle maker specially famous in North America area.